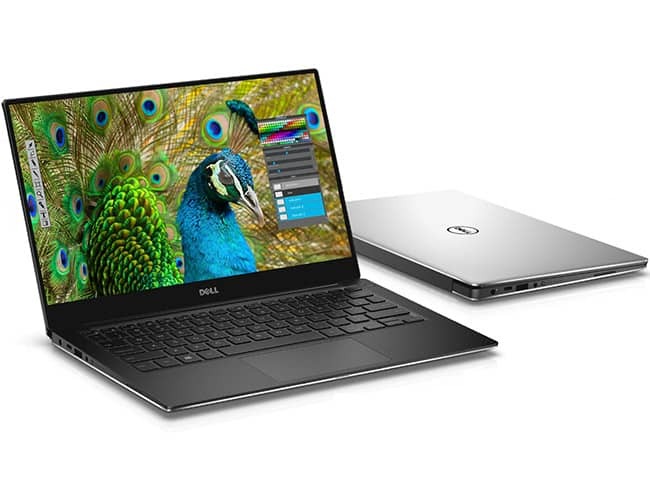 The 2018 Dell XPS 13 is a slimmer, more powerful version of the award-winning laptop with a stunning 4K display and a gorgeous Rose Gold on Alpine White color option. It packs the 8th-generation Intel Core i5 or i7 CPU and a bezel-less ‘Infinity Edge’ display. It sports a full HD, 1920 x 1080 screen selling for under $350 and less common to still to see one with this many premium features. 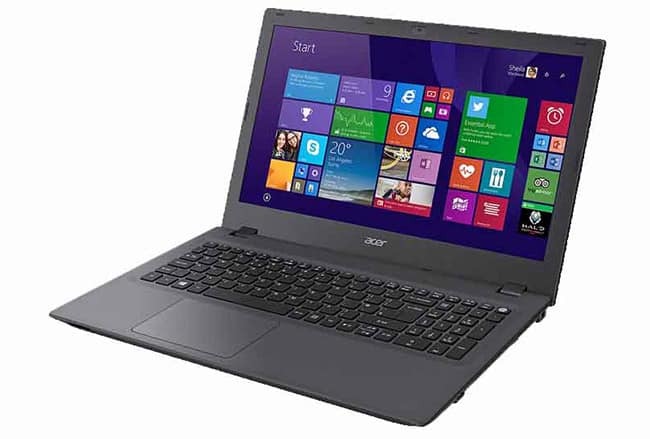 In addition its sharp, 15-inch display, the Aspire E 15 (E5-575-33BM) has a 1TB hard drive, a decent 4GB of RAM and a capable Intel Core i3 CPU. If you want more storage or RAM, a bottom panel pops off to allow easy upgrades.